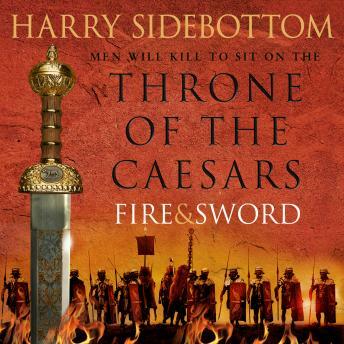 The third book in Sidebottom's epic series set in third century Rome; a dramatic era of murder, coup, counter-rebellions and civil war. Can the new Augusti hold the city together as the empire's farthest territories fight off bloody attacks from the Goths and the Persians in the east? Filled with intrigue, betrayal and bloody battle, Fire & Sword creates a magnificent world built on brutality and political games, where no one is safe from retribution - not even those who dare to rule.